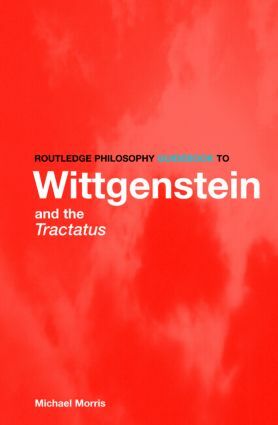 Wittgenstein is the most important twentieth-century philosopher in the English speaking world. This book will be essential reading for all students of philosophy of language and metaphysics. Michael Morris is Professor of Philosophy at the University of Sussex.